With the imminent entry of Jio’s GigaFiber broadband service expected to shake up the broadband market in India much the same way the company’s LTE services shook up the mobile telephony market in the country, ISPs are falling over one another to offer more bang for the buck to their customers either by introducing new, competitive plans with higher speeds, or increasing data allocations by removing arbitrary FUP limits. 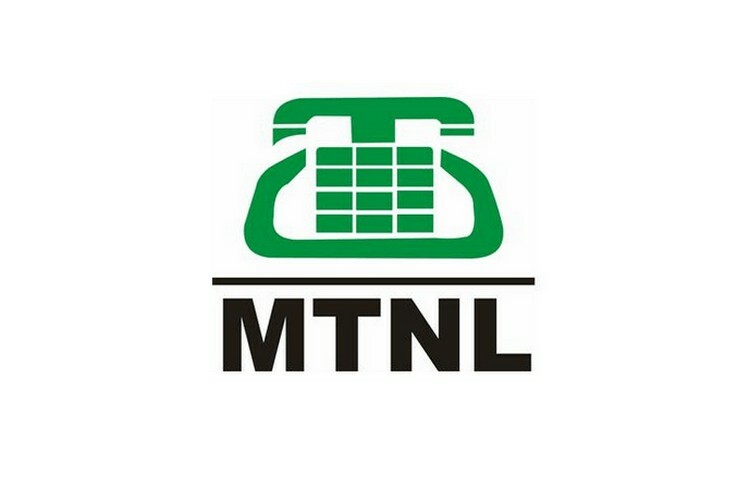 Now, MTNL has launched an offer of its own to latch on to its dwindling customer base in the face of the renewed competition in the sector. As per a new offer announced by the company recently, all its new and existing broadband customers who have subscribed to plans worth Rs. 600 and above, will be eligible for free 3G data. Get 3G SIM Free with data upto 10 GB. Offer applicable for Existing Broadband customer also. Offer applicable for #Mumbai circle. While customers with a monthly bill between Rs. 600 and Rs. 799 (excluding taxes) will get 5GB of 3G data per month for one year with the offer, those with a monthly plan of more than Rs. 800 will get 10GB of free data. Dubbed “Broadband-GSM Companion Scheme”, the plan will only be available to the company’s customers in Mumbai, and promises between 60GB and 120GB of 3G data during the offer period. After the free data is exhausted, users will have to pay overage charges at 3p per 10KB. The SIM will also come with MTNL’s ‘My Group’ facilities by default, although, it will command a monthly service charge of Rs. 20. The group will support up to 9 other Trump/Dolphin numbers, and calls to each of them will be charged at 1 paisa per 12 seconds, while each SMS will be charged at 10 paise. Calls outside the group will be charged at 1 paisa per second for mobile phones and 1 paisa per 2 seconds for landline phones.